By partnering with many respected professionals in the Red River Valley, Embassy Tile & Woodworking can facilitate your complete home remodel. 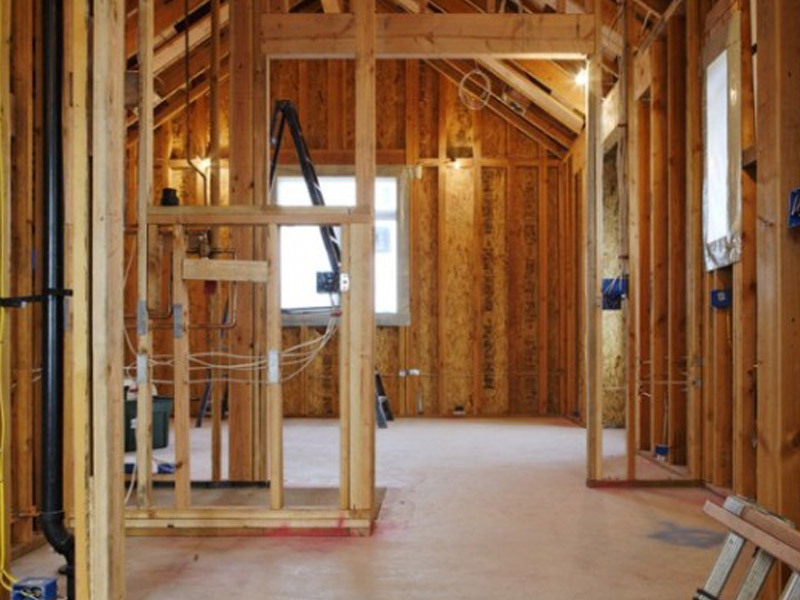 Our partners are skilled and experienced in many areas, such as: plumbing, electrical, structural, sheetrock, texture, and painting. Embassy Tile & Woodworking only works with insured and bonded professionals who share our same, high-quality standards. No matter the size of your project, we will be right there with you every step of the way. Your project is just as important to us as it is to you.